Caucasian boy playing with a model airplane. Portrait of a child with a wooden plane in a field. 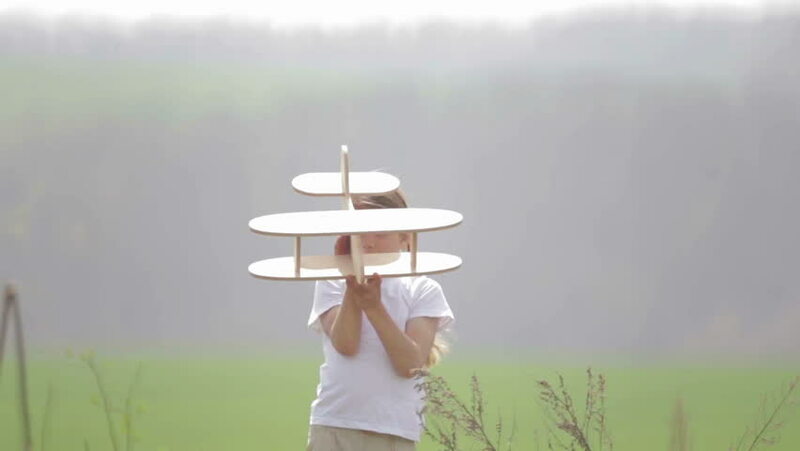 Boy in nature plays with the layout of the aircraft. 4k00:344K video resolution aerial view from drone flying through background,Top view from drone flying over beautiful Thai Temple at Northern Thailand,Guanyin,Big White Buddha. 4k00:30Big golden buddha statue in the temple of Thailand/Wat Maung ,Angthong Province, Thailand. hd00:15The child closes a hand lens of the camera. Portrait of a boy close-up, open and close the camera. Boy child does not want to be photographed. hd00:10Portrait of a healthy child with a glass of milk. A boy is drinking milk in nature. Healthy eating. The right way of life. hd00:12Portrait of a healthy child with a glass of milk. A boy is drinking milk in nature. Healthy eating. The right way of life. hd00:09The child closes a hand lens of the camera. Portrait of a boy close-up, open and close the camera. Boy child does not want to be photographed. hd00:14A child playing in the park in the snow. Portrait of a baby boy outside in winter. Boy playing in the snow, throws a snowball at the camera.